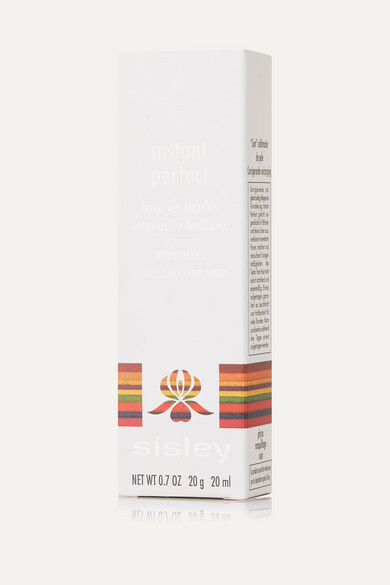 Sisley - Paris' perfecting gel works to immediately fill in, smooth and refine fine lines and wrinkles. This lightweight formula is blended with Silicone Polymers to create a velvety matte texture that improves makeup hold, reduces shine and highlights your eyes. Through light diffusion and optical effects, pores appear minimized and dark areas and imperfections are reduced to create a rested, soft-focus effect.